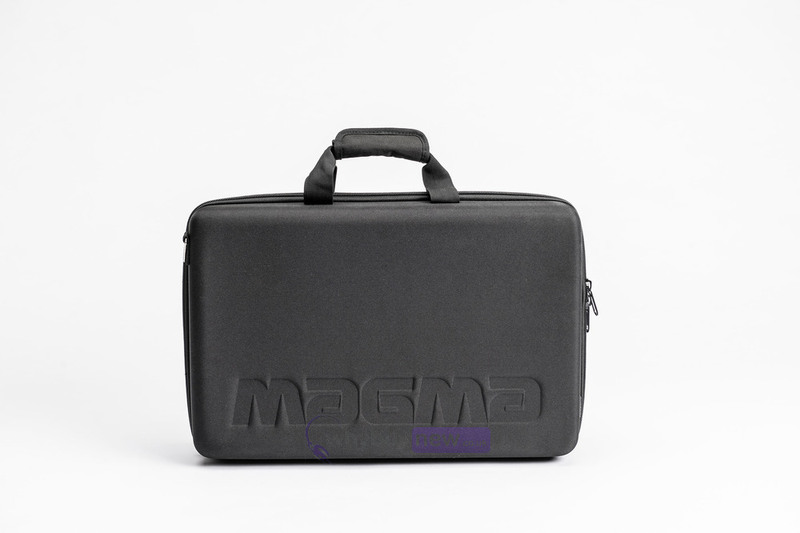 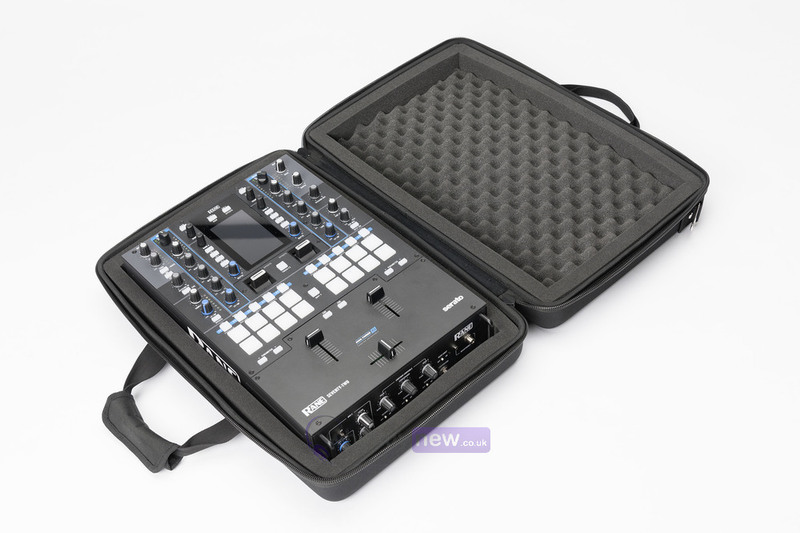 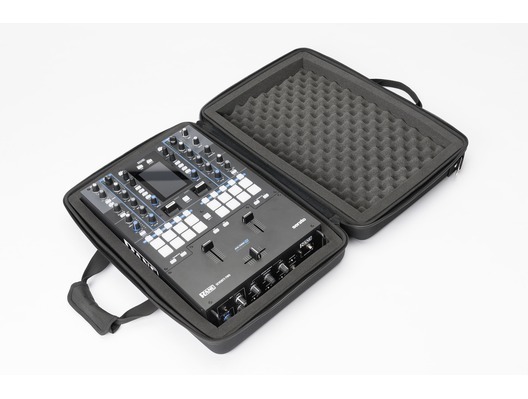 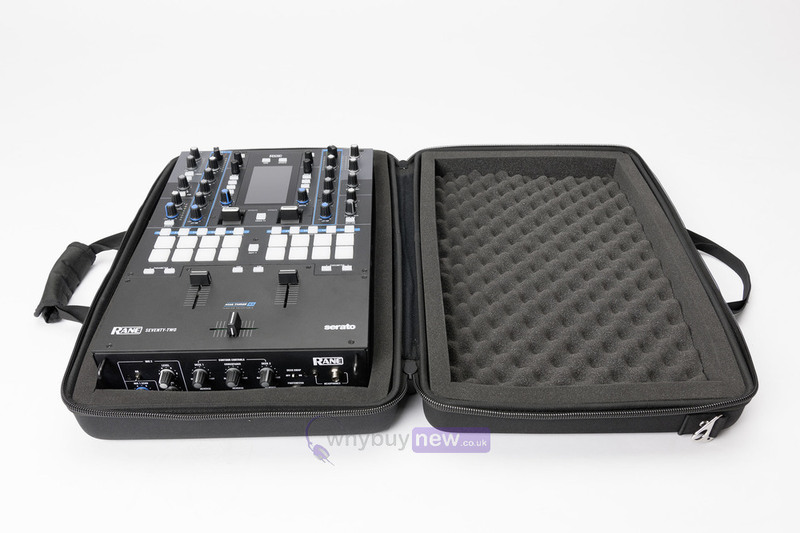 The Magma CTRL Case Seventy-Two is a moulded hardshell case designed to fit the Rane Seventy-Two battle mixer. 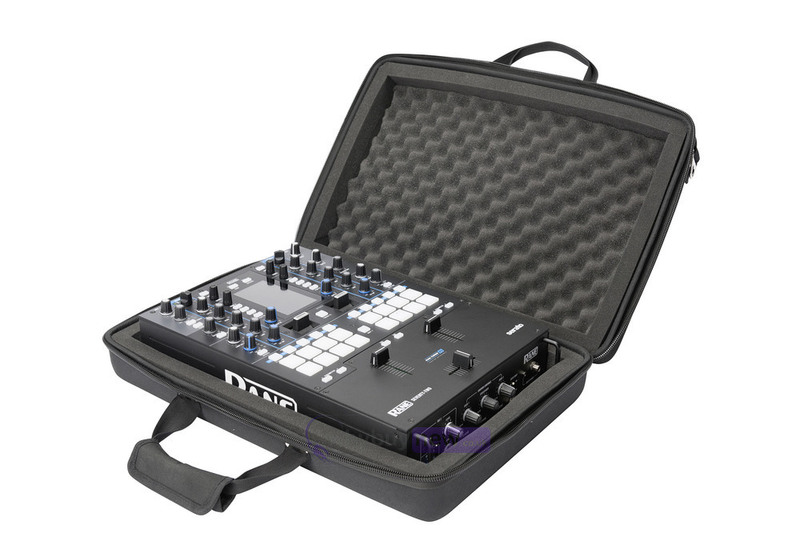 With a lightweight yet durable Durashock 6mm EVA foam shell and water-repellent polyester outer shell, it will protect your Seventy-Two from transit damage. 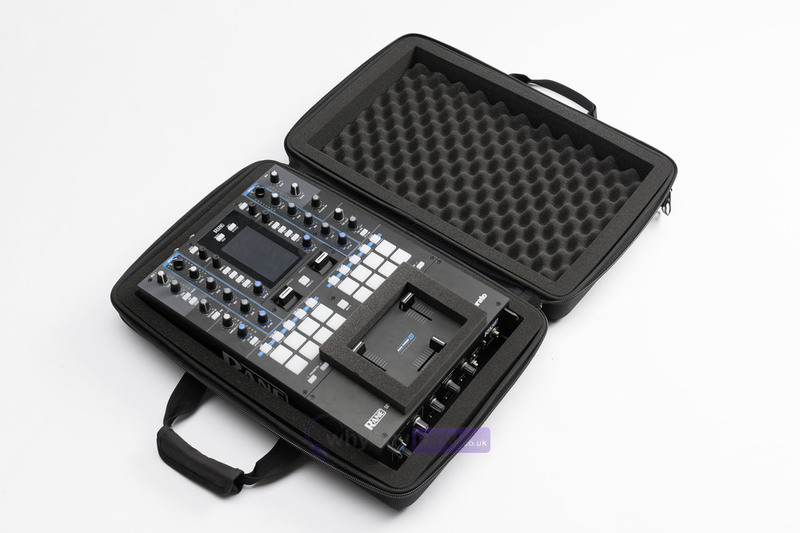 Its compact size allows it to easily fit in to most overhead storage or under seats, while its sturdy carry handles and removable shoulder strap make it a breeze to transport. 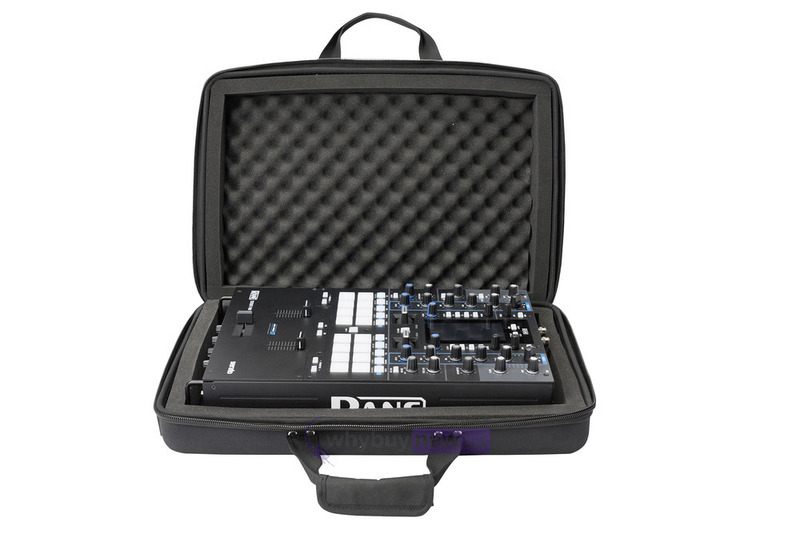 The CTRL Case Seventy-Two hardshell case is custom designed to a hold the new Rane Seventy-Two battle-mixer. 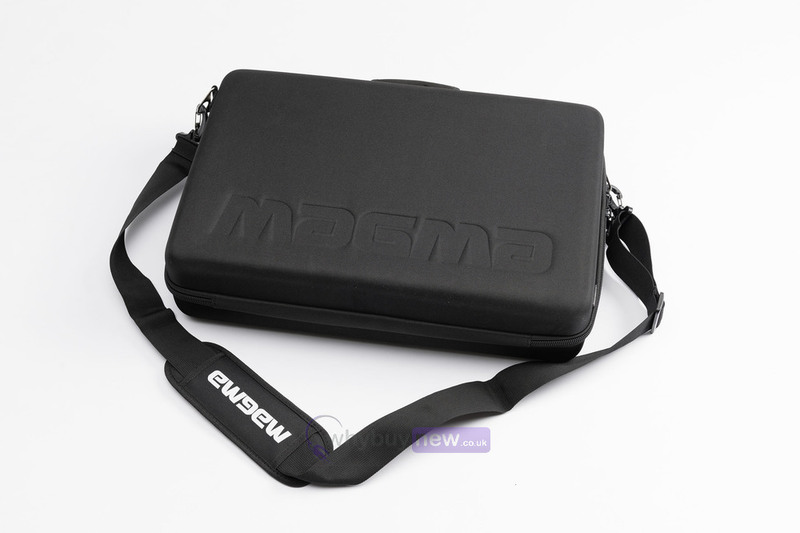 Crafted from lightweight and rigid Durashock molded EVA shell its a very compact and protective carrying solution that fits easily into the overhead bin or under the seat of most airlines.